Pinto beans are beans that are strewn with scattered reddish brown color and have a beige background. As they have mottled skin, they are also known as mottled beans. They look like paint works. This was the reason why these beans are known as pinto beans, as Pinto means ‘painted’ in Spanish. But this color splash appears until you cook them. When these beans are cooked, the color splash disappears and they turn pinkish brown in color, along with a creamy texture. Pinto beans are rich in insoluble fibers. This helps in preventing constipation. 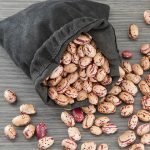 There are various other digestive disorders like diverticulosis and the bowel syndrome which can also be preventing by regularly consuming pinto beans. Like all other beans, pinto beans are also rich in fibers. These fibers help in lowering the cholesterol levels and maintaining them. This ultimately helps in maintaining the good health of the heart and acts as a shield against heart diseases. As we know, the pinto beans are rich in fibers; they also help to restrain the blood sugar level from rapidly rising after a meal. It not only helps in stabilizing the blood sugar levels but also provides consistent energy to the body. Pinto beans also help in preventing hair fall. Pinto beans are rich in potassium. Lack of potassium in our body is one of the major reasons behind hair fall. Therefore, including pinto beans in your diet will help you handle hair fall. 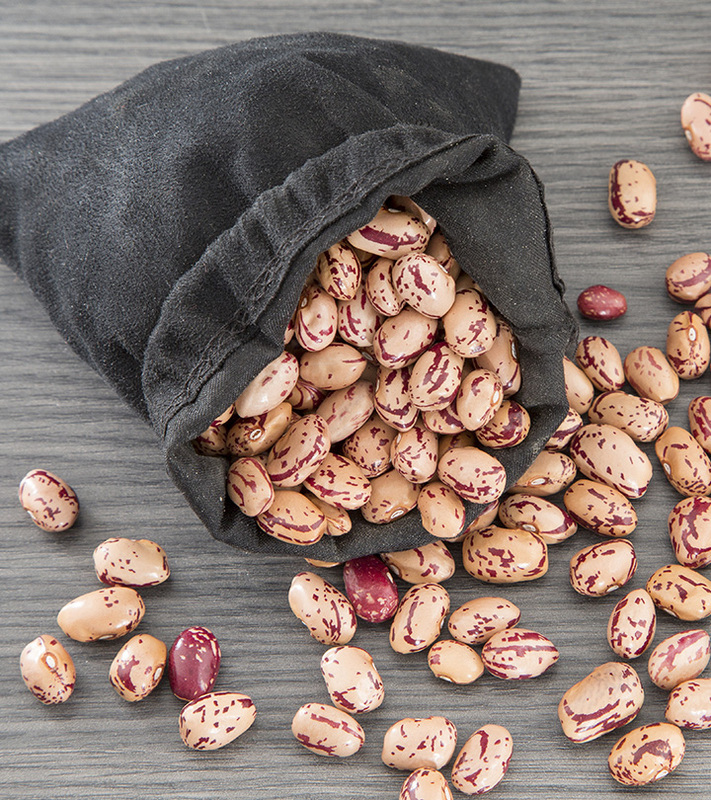 These beans can help you in handling various dry skin problems. Lack of Vitamin B in the body may cause various dry skin problems like redness, irritation, pigmentation, scaliness and dermatitis. Pinto beans are rich in Vitamin B which can avoid these problems of skin. There are various other health benefits associated with pinto beans. The Vitamin B content in these beans is helpful in energy production. They play an important role in proper brain cell/cognitive function. The iron content in pinto beans is good for pregnant women, lactating women, adolescents and growing children in order to stay fit and healthy. These are the various benefits of pinto beans. It is advised that people who are suffering from kidney stones and gout should avoid eating pinto beans. Purine content in pinto beans may cause health related problems to them or to people who are sensitive to purines. If you want to cook these beans, try to pre-soak them in water for eight hours before cooking. In this way, these pinto beans cooked faster. You can also boil them for two minutes and let them stand for two hours, before cooking them.You can thus prepare various yummy pinto beans recipes. It is very important that you clean pinto beans before cooking them. Check for stones and rotten beans. No doubt, pinto beans are great for our health, skin and hair. But excessive of everything is bad. Therefore, it is advised to consume pinto beans in a moderate amount in order to reap maximum benefits from them. You can also consult a dietician for the same. 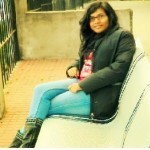 I hope you found this article interesting and helpful. Do share your views via comments section below.